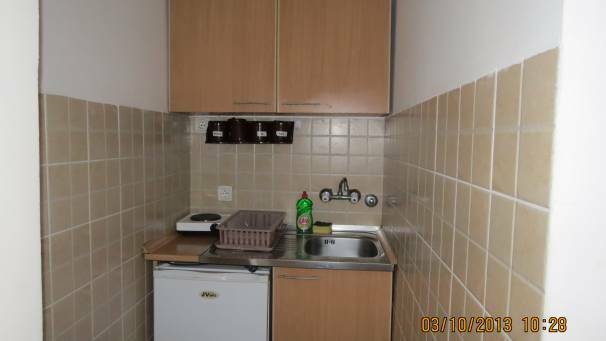 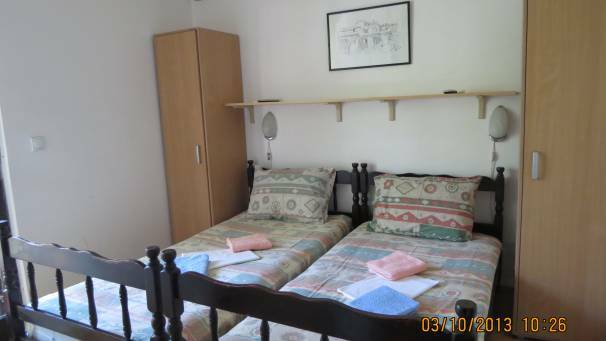 1/2 Studio ECONOMY has a room with two single beds, kitchen and bathroom. 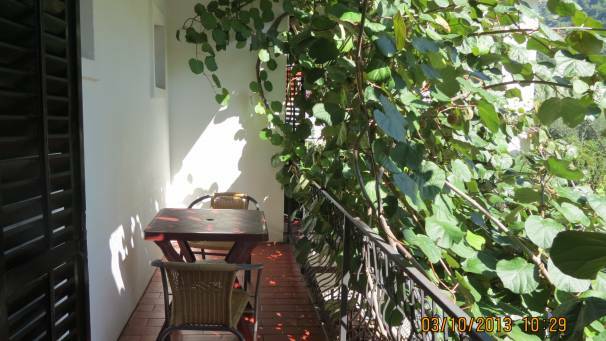 Some of studios have a balcony, and some of them use the terrace in front of the house. 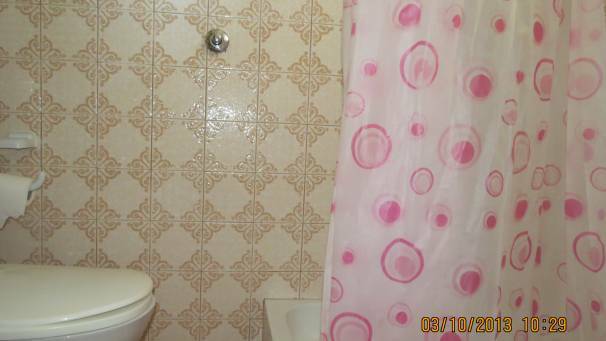 Size: 18m2. 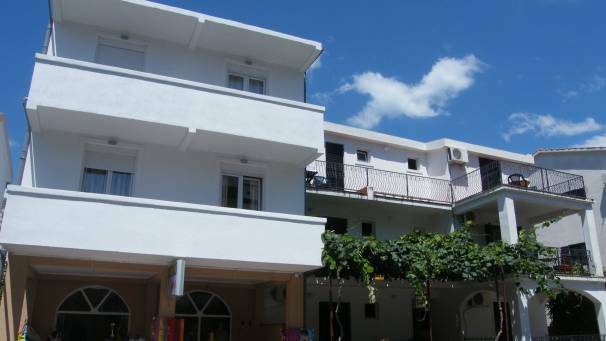 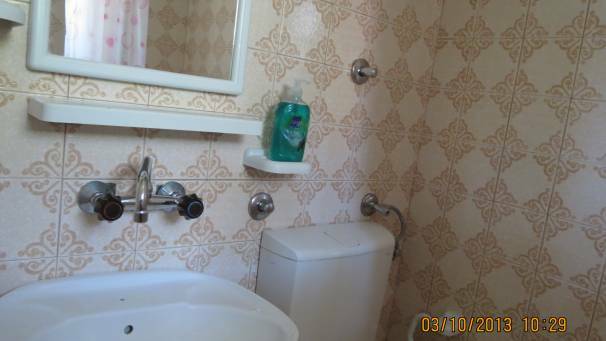 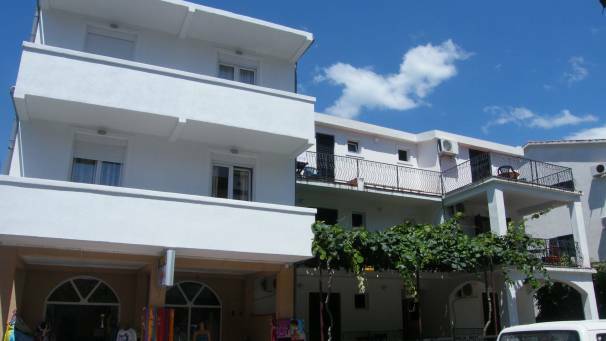 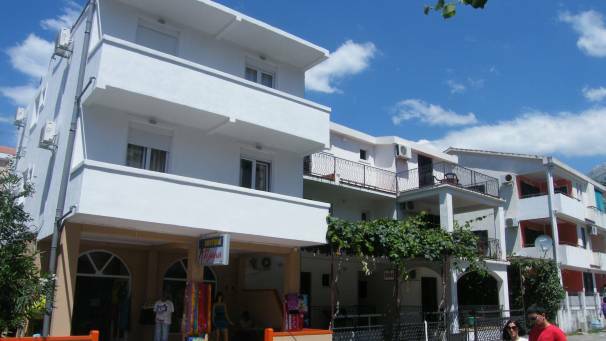 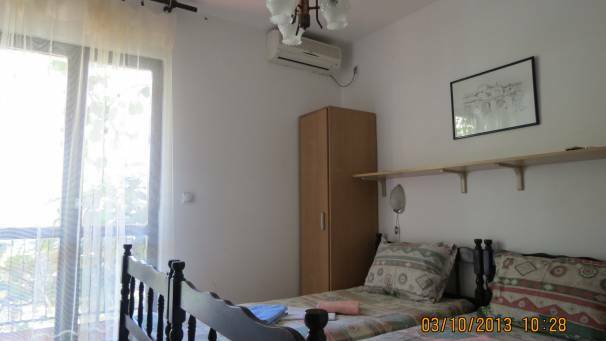 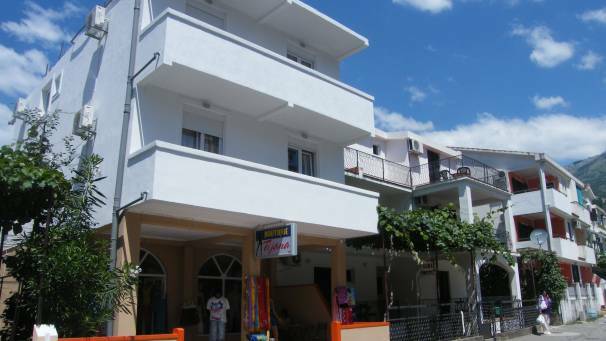 The house is located at 300m from hotel Slovenska Plaza and 400 m away from the town beach. 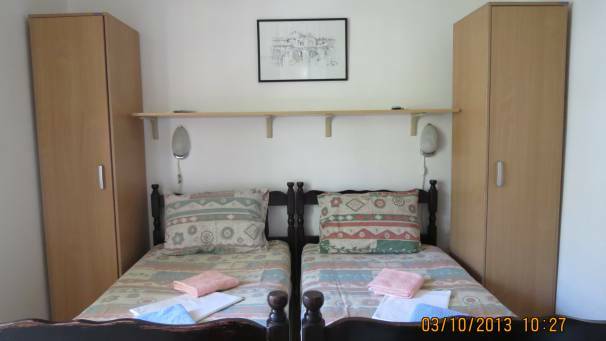 House contains 12 double studios (6 Economy ones and 6 Standard ones) and 2 triple studio apartments.